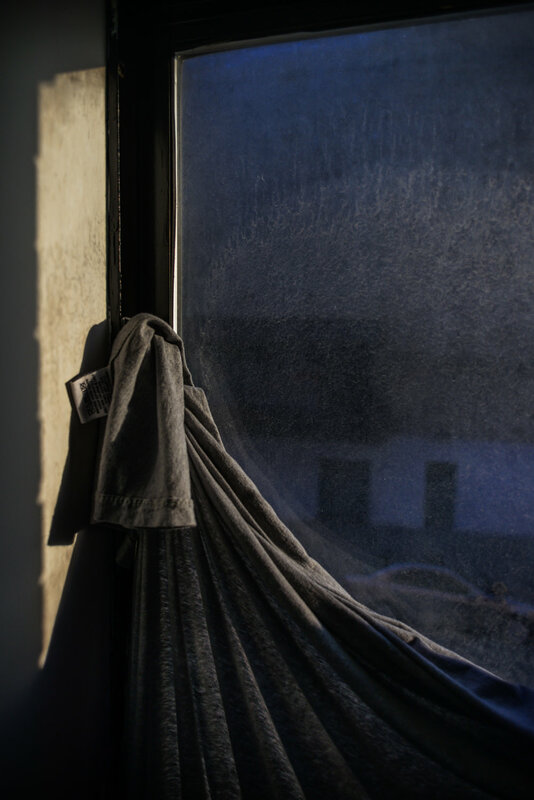 First Light is a series of photographs taken in appreciation of the soft light that shines through bedroom windows, touching each surface in its own particular way. These images are taken while in a dream state when all my other thoughts are still. These are pensive moments loaded with singular thoughts and dreams that I sometimes confuse for reality.